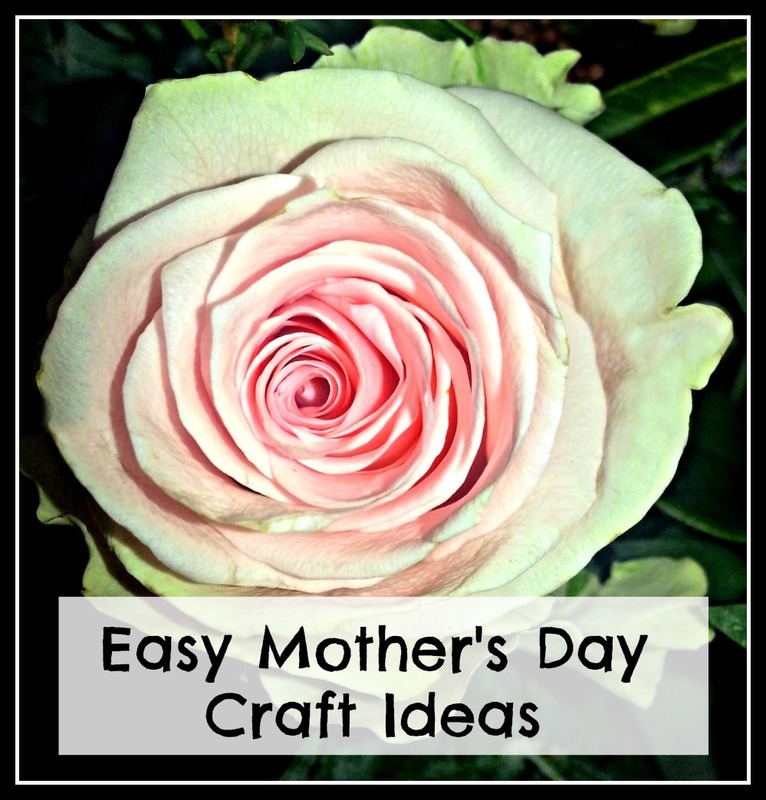 Mother's Day is the perfect time to grab the glue sticks and get out the glitter, because most mums love their children's handmade offerings. 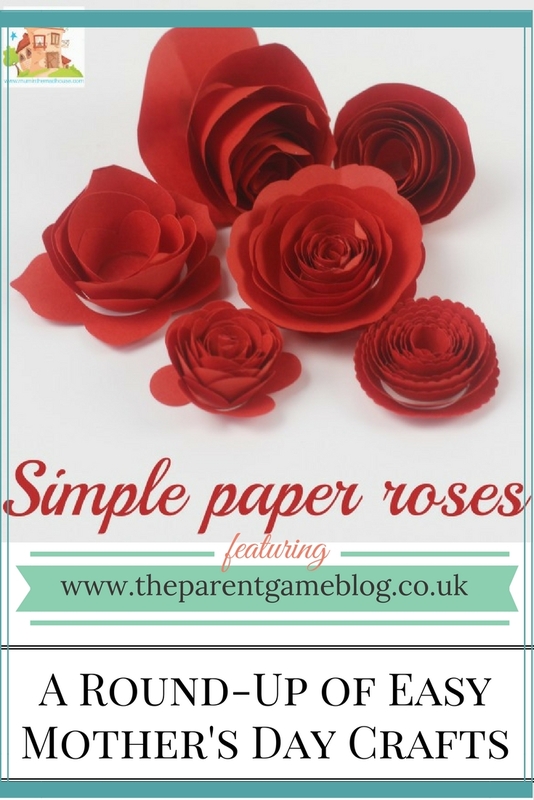 If the very idea fills you with dread, however, I've rounded up the most ingenious and super-simple Mother's Day crafts from some of my favourite bloggers, as well as some from our own archives, to give you some low-mess, fairly quick options to entertain the little ones and delight mothers and grandmothers too. They are worth far more than anything you can buy, and hopefully you will have fun making them too. These easy crafts for Mother's Day, are so simple, even I could do it! 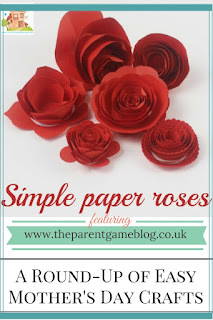 First up, is a post featuring something I have always been rubbish at, but Jen, from Mum in the Madhouse, makes it look super-simple; How to Make Paper Roses. 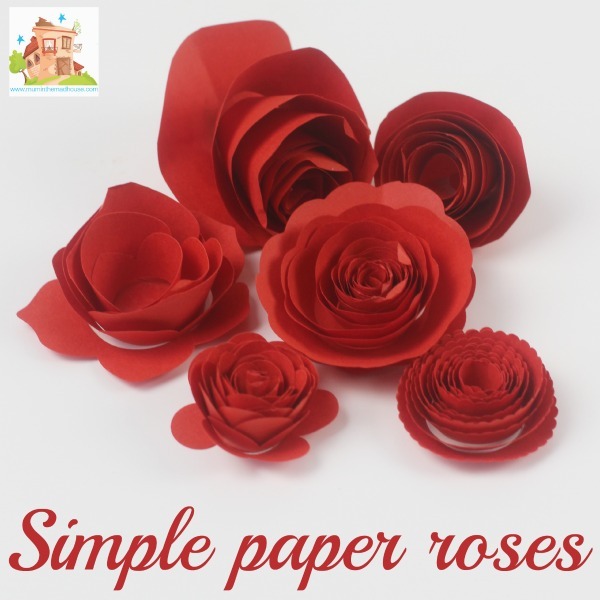 They last much longer than cut flowers, don't shed their petals and are a lot easier to keep alive! A few years ago, I wrote about how easy it is to make a simple peg bag, from baby and toddler clothing. We all know how cute some of their little outfits are, and they grow out of them so quick, it's lovely to have a way to preserve the best ones. If you would rather make something more robust, how about this peg bucket, which originally had a gardening gift set in and we just drilled a few holes in the bottom and made a wire hook out of a tent peg, using pliers. 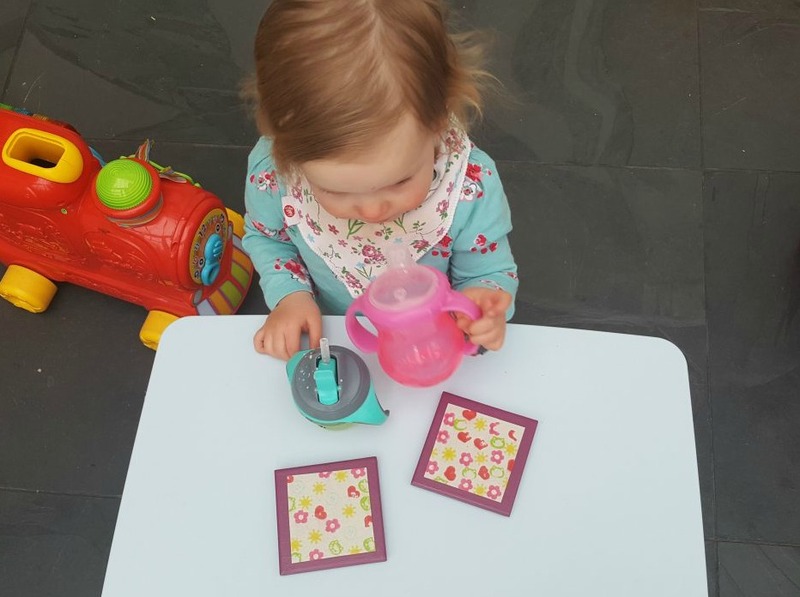 I love this very easy personalised coaster idea and macrame hanging plant holder, from Claire at The Pram Shed. It's so simple, even a really cute little one can help a bit! At Christmas I put together a few different easy makes for little ones. 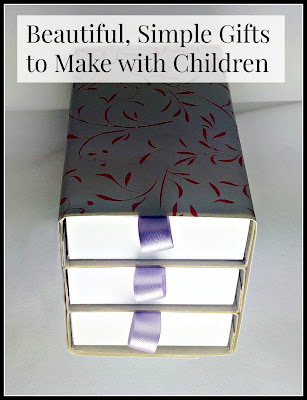 Making a trinket box from match boxes is especially easy to do and your child can put their own stamp on it by decorating plain paper for the outside, instead of using preprinted designs. 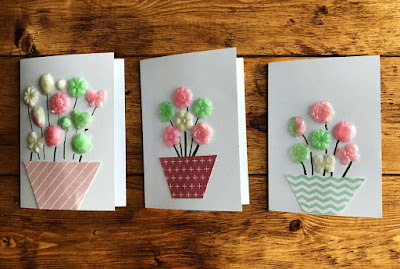 Lastly, for a handmade card with a bit of a difference, here's a review of Gel-a-Peel from Laura at Five Little Doves. I'd never heard of Gel-a-Peel, but it turns out it's a great tool for creating handmade cards with the children that are a little bit special. If, in the event of creating something awesome with your own children, or grandchildren, you happen to neglect your own mum, here is the best from Hallmark's Mother's Day collection this year, to help with your shopping this week! 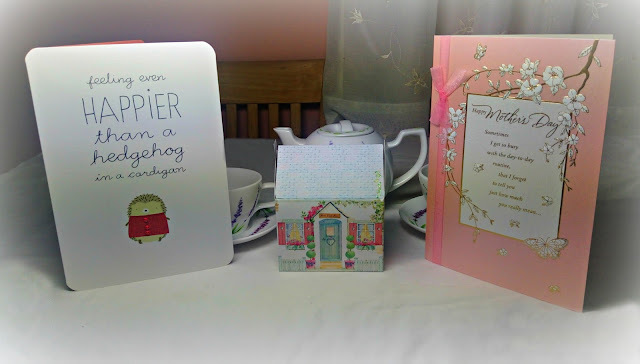 We were sent them free to have a nose at and, I have to say, I'm especially enamoured with the centre 3D cottage card. It brings back memories of the little houses I used to make from kits when I was little! Aww! Lovely ideas. Those paper roses are just beautiful. 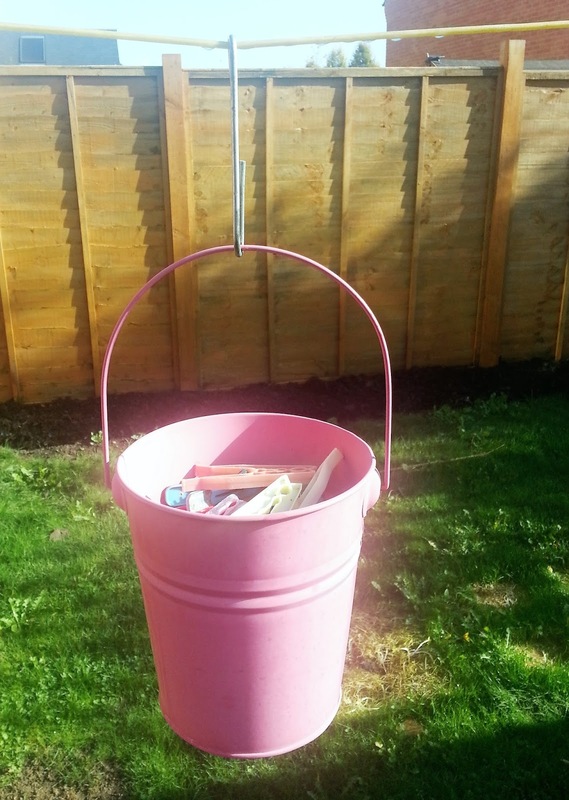 I do like that peg bucket. What a great great idea.